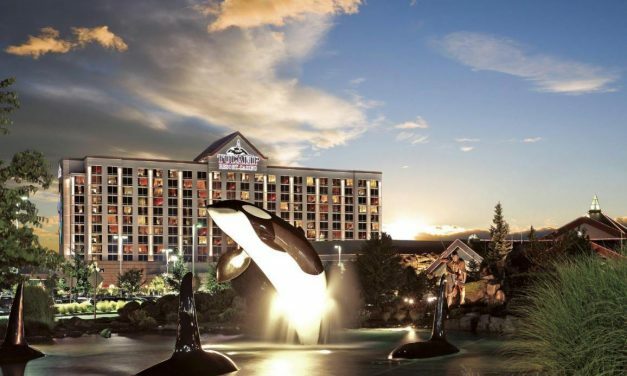 The AAA Four Diamond Tulalip Resort Casino is among the premier group travel destinations in Washington State, offering an unmatched guest experience. Snowmass has seen some exciting changes and developments over the past few years and it’s not stopping now. 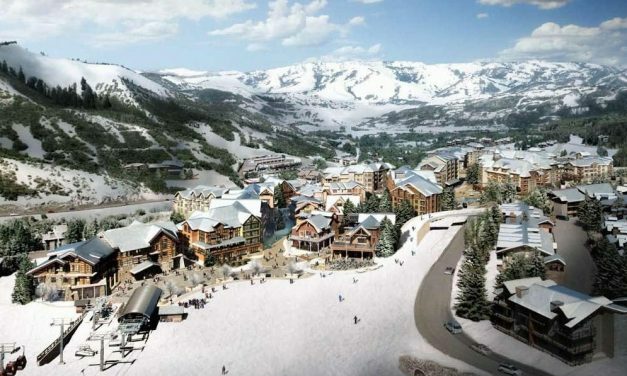 Already known for its world-famous ski slopes, Snowmass has transformed into what is arguably one of the finest resort experiences in the world with the new Base Village development. 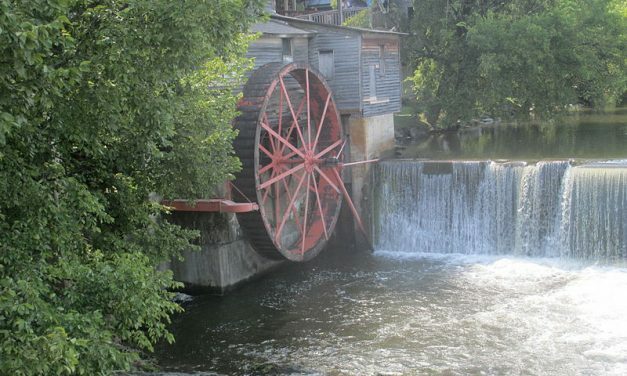 From its humble beginnings as a small gift shop near The Old Mill, the year-round Christmas shop was moved in 1986 to its current Bell Tower Village location by founders Hurshel and Marion Biggs and has grown to more than 43,000 square feet of shopping space.